The first ever football-specific stadium in Nashville, Tennessee is expected to be built in the southern fairgrounds area of the city. Its double-tiered stands were designed to hold 30,000 people with potential for expansion in the south, should such need arise. Capacity of that level would make it one of the bigger stadia of MLS, where most stadiums are in the 20,000+ size. However, the size in Nashville is one way to convince Vanderbilt University football to play any games at the fairgrounds. With 30,000 the university team expects to hold a couple games per season, while reaching 35,000 could open the chance for full-time tenancy. 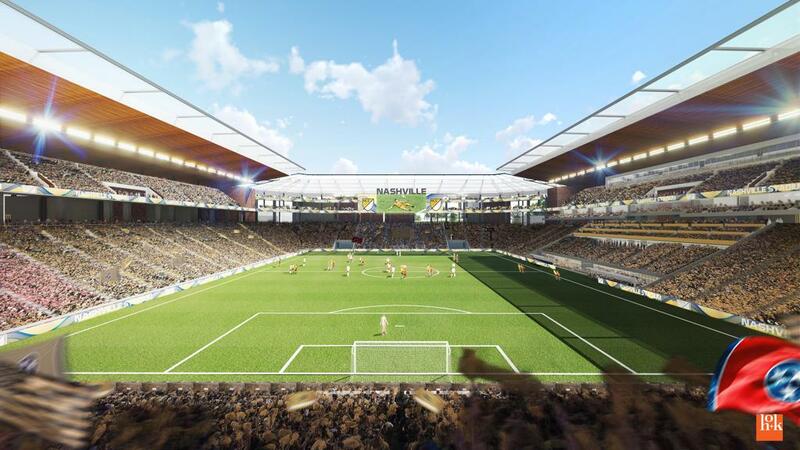 This HOK Architects vision is of course preliminary and became part of Nashville's MLS expansion bid. Another part is the team, which will most likely be Nashville SC, established just over a year ago and currently playing in USL, the second tier. The stadium is most likely to be built in a public-private partnership, which would see all of the fairgrounds upgraded and renovated. A statement about preliminary deal on such financial framework was released on Thursday. 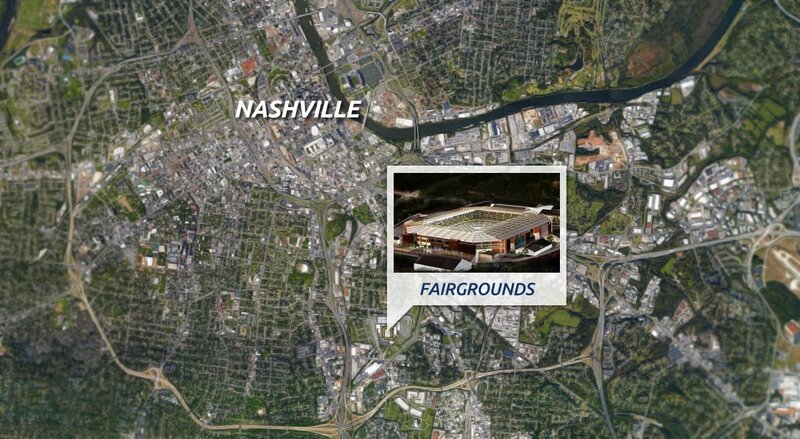 Nashville Mayor Megan Barry's administration has reached a preliminary deal with a local investor group led by prominent businessman John Ingram for the financing of an MLS stadium at the city's fairgrounds. Now, they plan to ask the Metro Council to approve it. 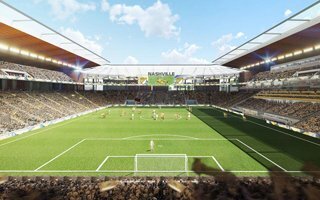 Even though we still don't know the stadium's exact price tag, getting so far so soon makes Nashville's position in the running for MLS expansion stronger. Keep in mind, there are 12 cities / ownership groups interested in getting a place in MLS within the next couple of years, while only 4 will be awarded the spot (2 this year and 2 next year).